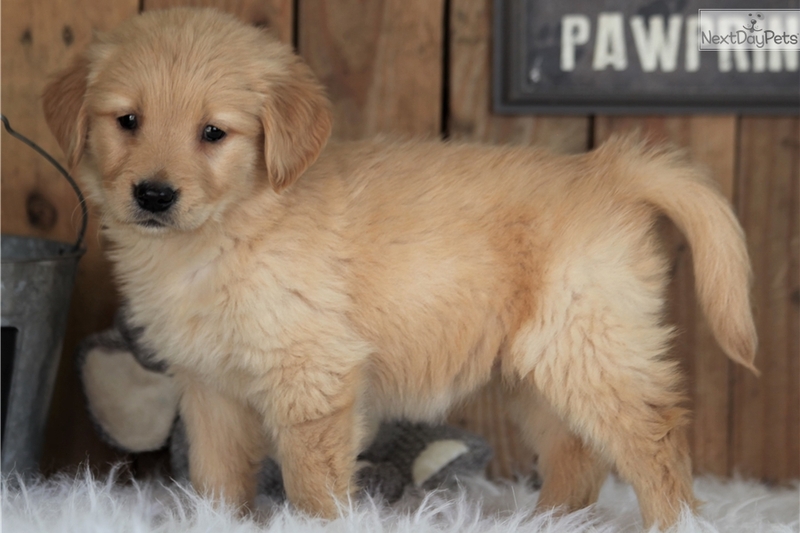 This Golden Retriever nicknamed Bristol sold and went to a new family. Here at Premier Puppies we take pride in raising healthy, happy, quality bred puppies. 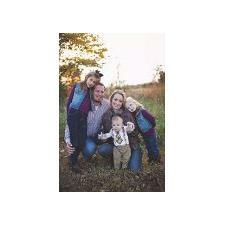 This is why we offer a lifetime health guarantee! We also take pride in the customer service we provide and that is why we are registered with the Better Business Bureau so that you know you are dealing with a reputable breeder. Our puppies are introduced to a doggy door to start potty training when they begin walking. We do a three Neopar Vaccination, and one five way distemper vaccinations by the time they are eight weeks old. 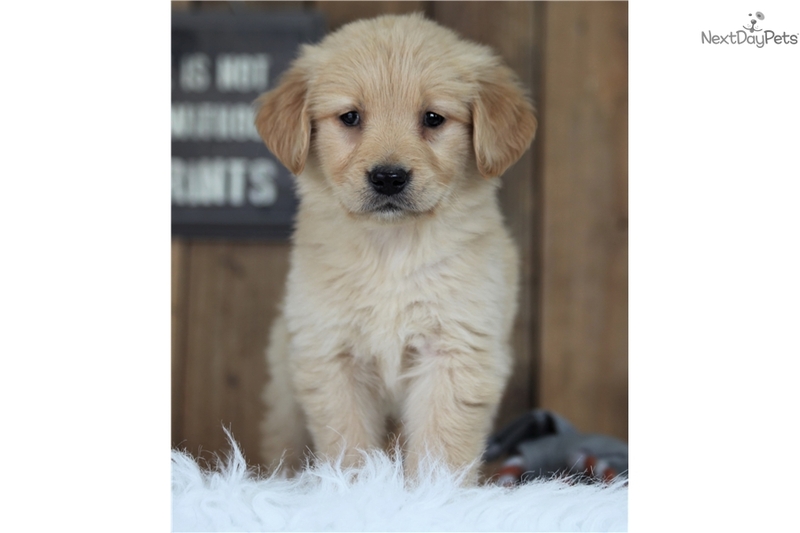 Our puppies also have a de-worming at 2,4,6 and eight weeks of age along with a giardia and coccidiosis preventative at eight weeks of age. We also microchip all of our puppies with a Homeward Bound Pet recovery chip in case your little guy or girl ever gets lost. 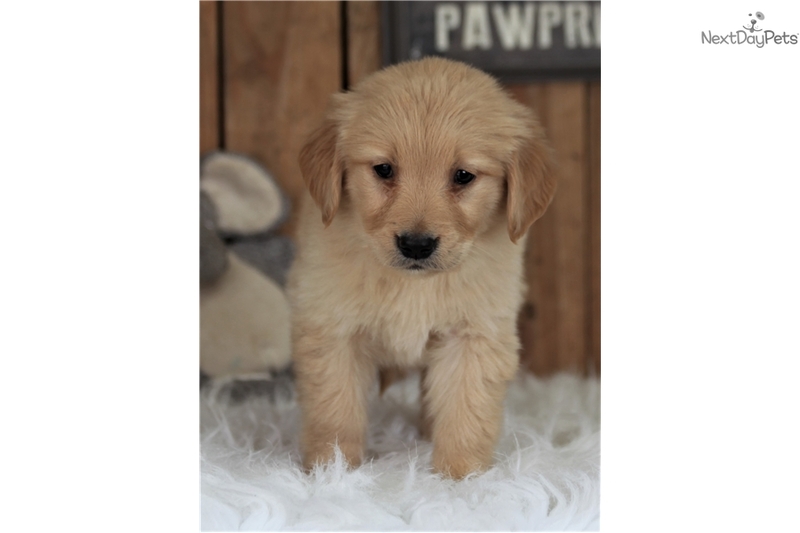 Each puppy we sell has a full health guarantee and is fully examined prior to arriving to you. We take pride in providing healthy professionally bred puppies to families and individuals all across the US and Canada. 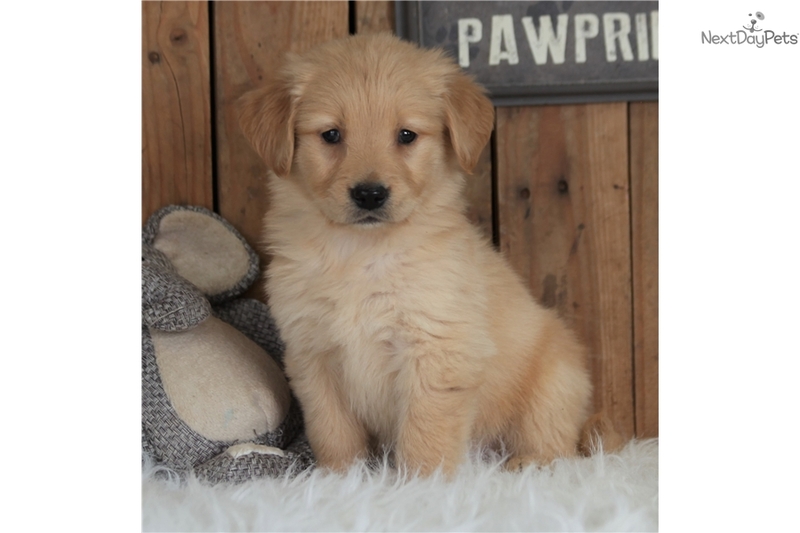 Here at Premier Puppies we offer multiple ways to pay for the adoption of your puppy the most popular being PayPal which offers the buyer protection and you can pay with credit or debit card through them without being a member. 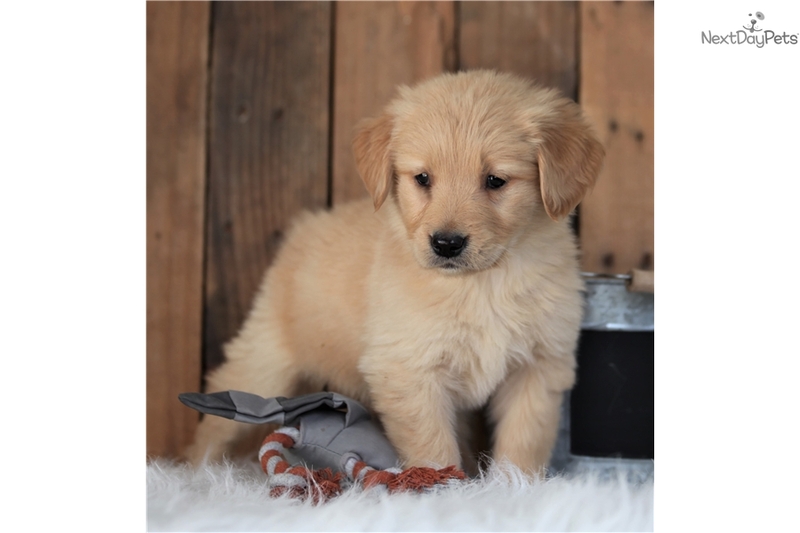 We have a great track record and we are state licensed, USDA licensed, AKC approved, LLC licensed and on the Manta business website so you know you are dealing with a legitimate company and will be receiving the puppy you purchased in the pictures. 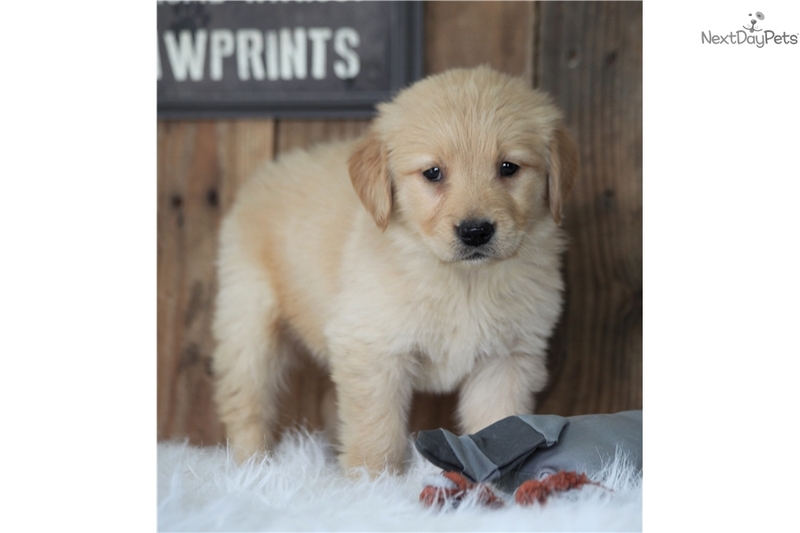 When you purchase a puppy from Premier Puppies you have the peace of mind in knowing that you are receiving a healthy puppy that is a great representation of it's breed. To adopt a puppy visit our personal website at www.buypuppiestoday.com or call Premier Puppies at 417-274-0443 or 417-293-0641.